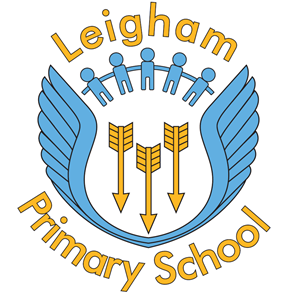 We are fast approaching the summer term at Leigham! We are almost at the end of the spring term. Time is racing by! This term we have explored an 'outdoor' theme with Julia Donaldson's tales helping to influence our play. As we approach the summer term, we will start to discover the future firefighters, vets, doctors, police officers and teachers within the group. Not only will the children role play these careers but they may also meet some of these magnificent 'superheroes' first hand. Everyone will have their fingers crossed for a sunny term, especially with sports day scheduled for June. This is a little nudge for these parents wanting to get in shape ready for the Mummy and Daddy races! We are in the process of planning a trip to Paignton Zoological Park during the summer term. Letters home will follow, but as always we will be asking for lots of volunteers to join us on the day. Show confidence talking to other children when playing, communicating freely about their home and community. Develop an ability to answer 'how' and 'why' questions with scaffolded support from practitioners. Hold pencil near point, between first two fingers and thumb and use it with good control, possibly to write letters from their name. Know that information can be relayed in the form of print. Show an interest in different occupations and ways of life. Please read with your child at least three times a week. Don’t forget to return the 'book experience' text on a WEDNESDAY.